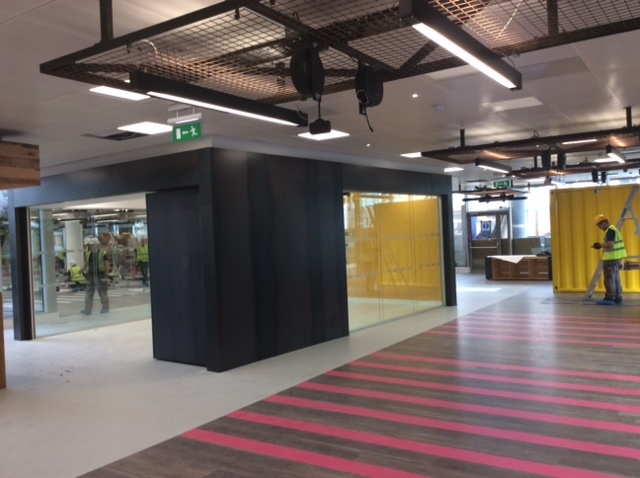 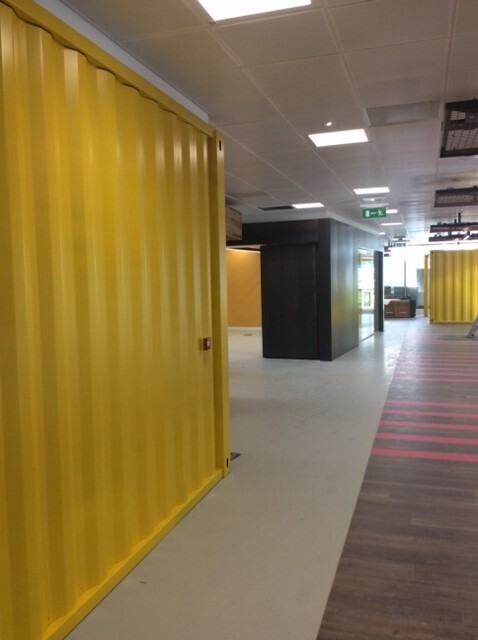 We completed a very interesting architectural metalwork package for Flynn Management Contractors and MCA Architects in Dublin Grand Canal. 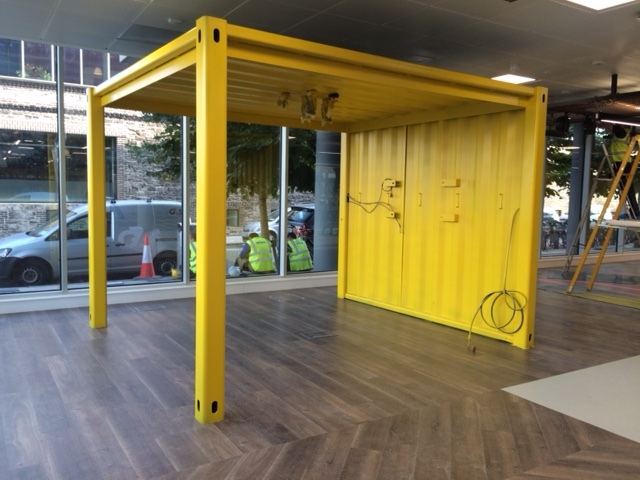 The architectural metalwork package included shipping container style meeting pods, hot rolled metal cladding and shipping container themed wall claddings. 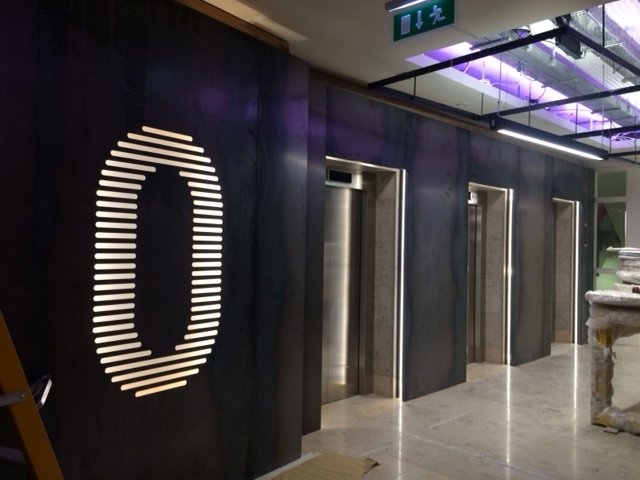 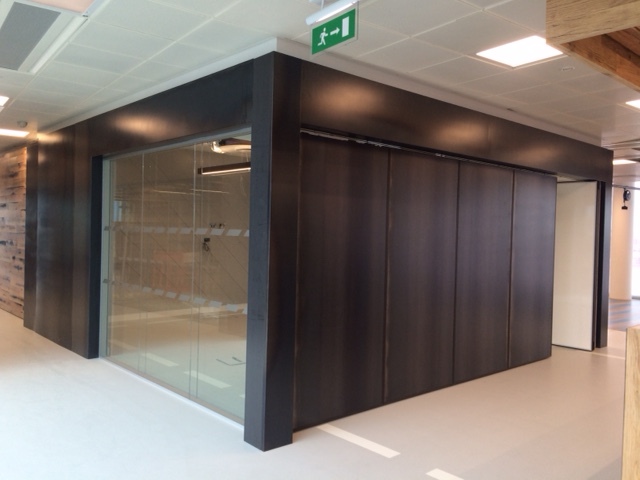 We fitted pods on each of the 5 floors which we manufactured as flatpack and installed on site. 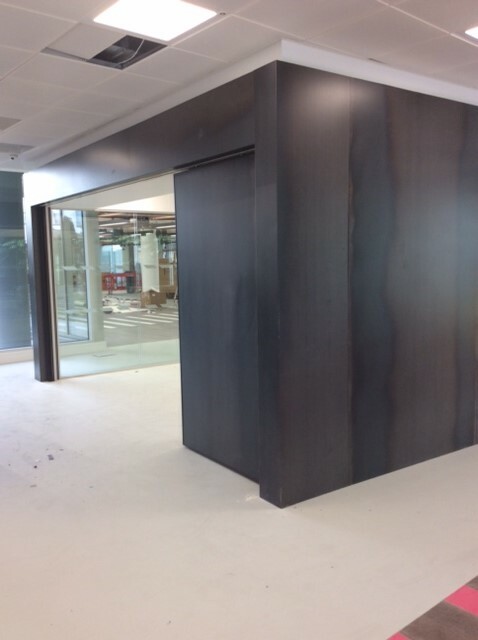 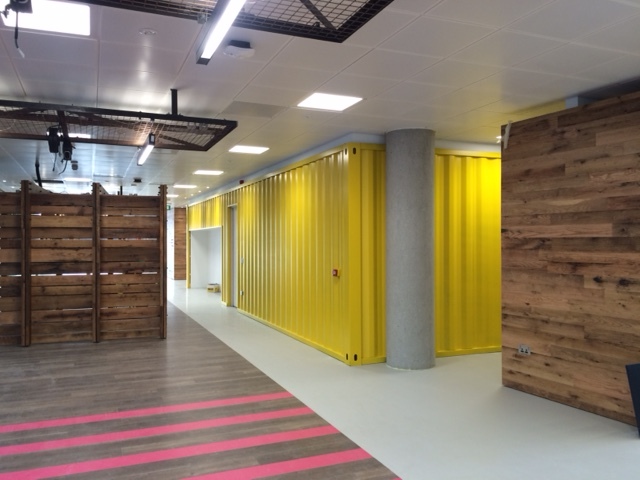 We also supplied shipping container wall cladding to each of the floors.